For fans of Frontier Development, their forums are one of the best places to get info quickly and stay up on the trends of their games. The company also uses it as a way to direct official communications out in addition to Twitter another social media platforms. However, starting on Monday, March 25th, those forums will be gong dark for ~72 hours while the company does a complete makeover. 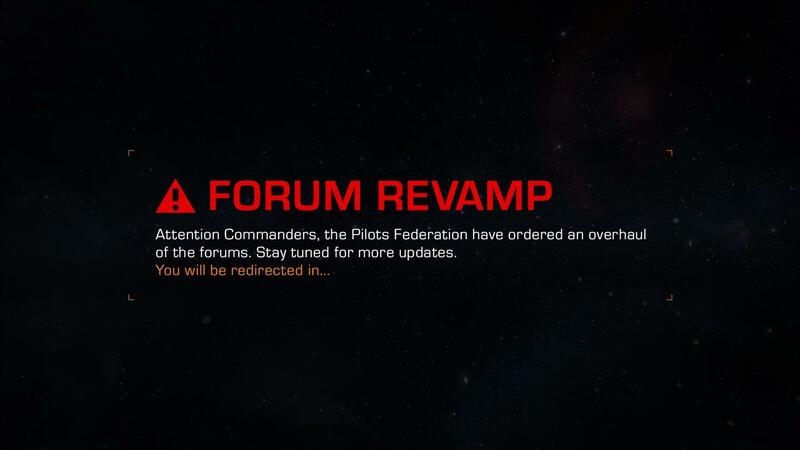 The forums impacted the most will be for Elite Dangerous, Planet Coaster and Jurassic World Evolution, which will have multiple sub-forums removed and merged. 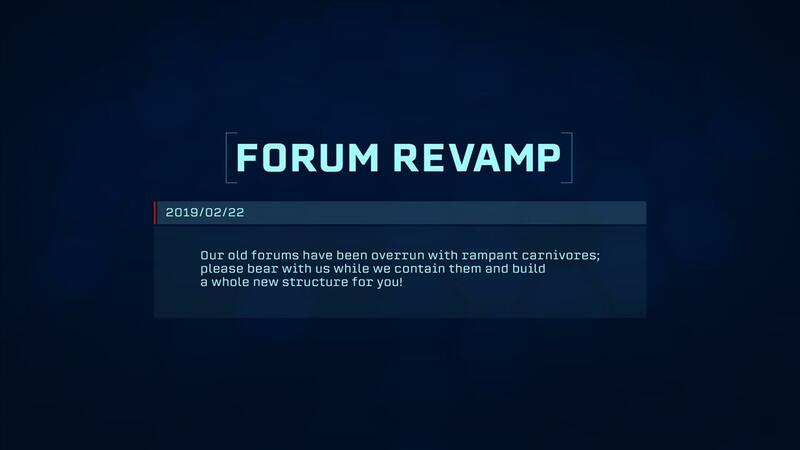 You can read up on the plans here, but check after the jump to see the specific forums and sub-forums that are getting adjusted and get used the the splash screens below next week. We are excited to announce that we will begin the process of transferring the Frontier forums over to their new format from Monday 25th March, 2019! This update will combine all the Frontier games together, help streamline the forums to make them easier to navigate, and features a new design and functionality! The Frontier forums are a treasure trove of information, discussion, and creativity which means there's quite a lot of stuff to transfer across to the new system. 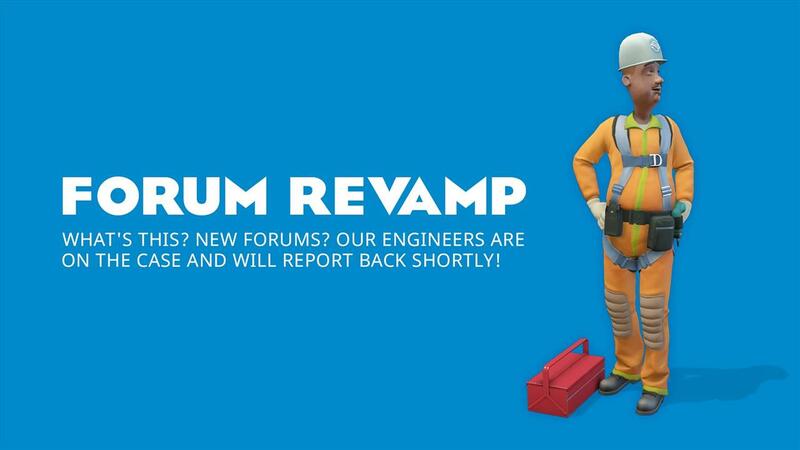 This means we're looking at a period of forum downtime whilst we get everything sorted. The forums will go offline on Monday 25 March and we anticipate around 3 days of downtime, though this may be subject to change. In order to reduce the transfer times we will be removing areas of the forum that have low activity or would no longer be necessary on the new site. The following forums will be removed and all content deleted. Bug Reporting (All - New Bug Reports) - Becoming read only. The following forums will be merged into new forum areas, so the content will remain but they will now be found elsewhere. Our new forums feature prefixes that will allow you to find the content you are after more easily in busier areas. 'Off Topic Discussions' and 'Real world parks and rides' merged to global off topic area. All forums for past Frontier games will now be merged into one forum with prefixes. Along with our new forums we are also excited to soon launch our brand new Bug Reporting site. This new system will make it easier for you to submit and track your bug reports and help let our QA team know which bugs are most important to you. This system will be up and running soon but in the meantime we will be keeping temporary bug reporting forums to help you submit any issues you experience. Our support website is also available for any urgent issues you may have during this time. 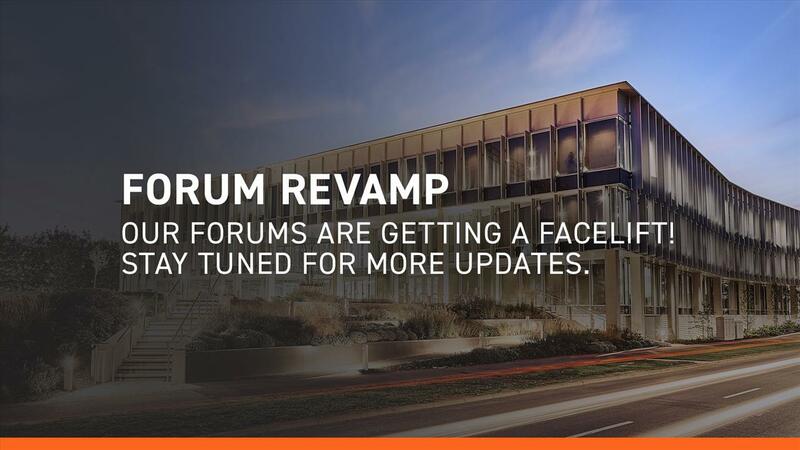 We can't wait to show you the new forums. Once the forums are back online you should be able to login with your regular details and pick up where you left off. As always we will welcome any feedback you might have on the new site once it's live.